By applying and combining the new Trespa® Meteon® Lumen cladding panels, available in three variations across eight colours, natural light can be creatively manipulated and introduced as a design element. Light can be reflected, refracted, enhanced or muted according to architects’ and clients’ wishes. 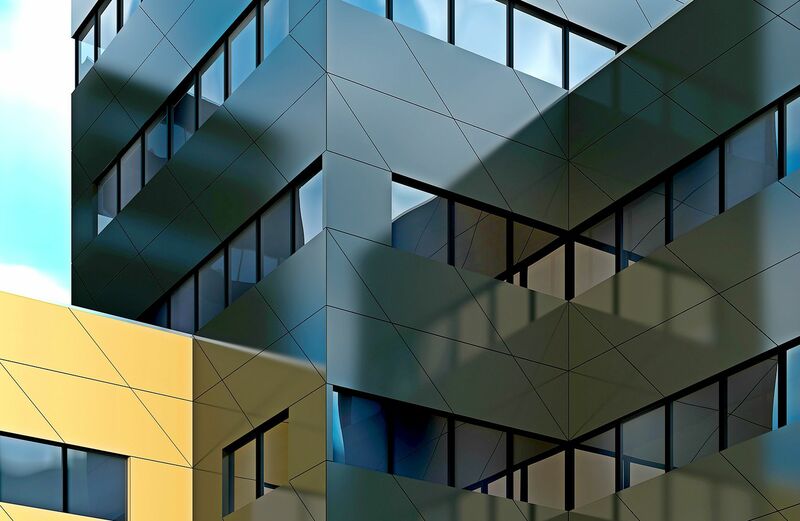 The new diversity of finishes enhances design creativity and ensures façades will truly stand out. Trespa® Meteon® Lumen changes the way designs are perceived and how buildings interact with their surroundings. 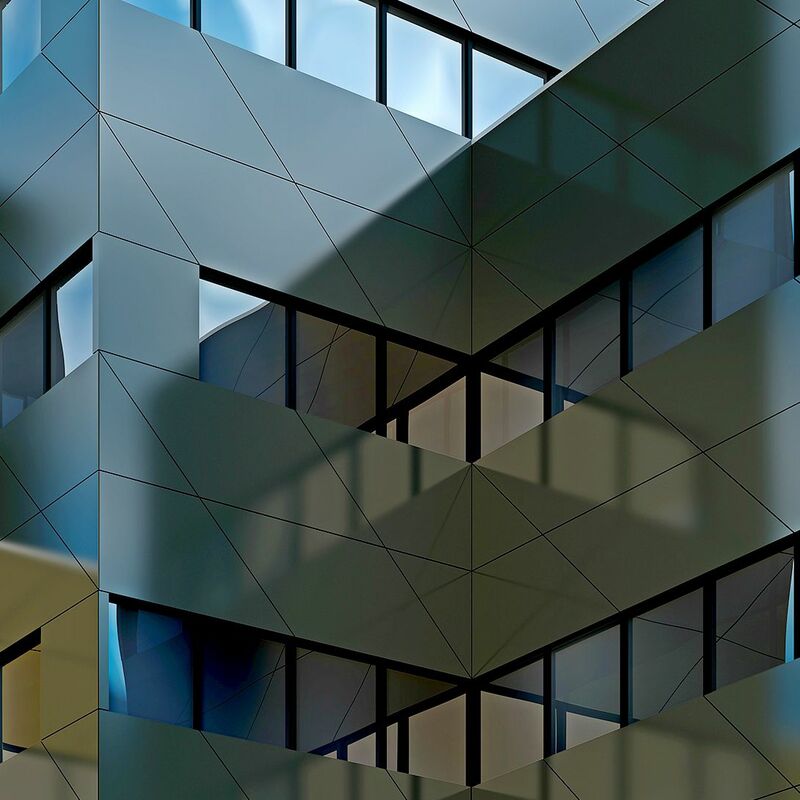 Architects are now offered original and inspiring ways to add movement, depth, tone and liveliness to buildings, playing with nuances within a range of colours by reflecting and redirecting light. Trespa® Meteon® Lumen, based on decades of leadership in façade solutions, represents a logical next step for Trespa® Meteon®.